When planning the build up of my 1992 Wrangler, I decided that one of the key features I wanted was deep crawler gearing. As I looked for a product to fit my needs, and my budget, I found many affordable options for Toyota and Suzuki owners, but nothing available for my Jeep. Then I discoverd Mad Rooster Off-Roads new Plantetary Crawlerbox adapter. 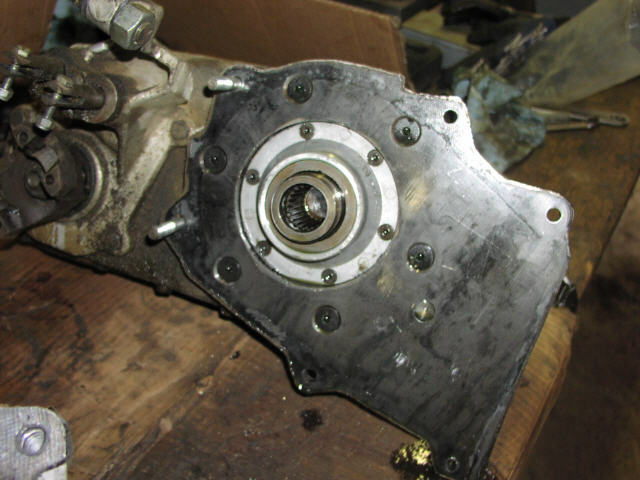 Mad Rooster's kit, based on the very common NP231 transfer case was perfect for my buildup. 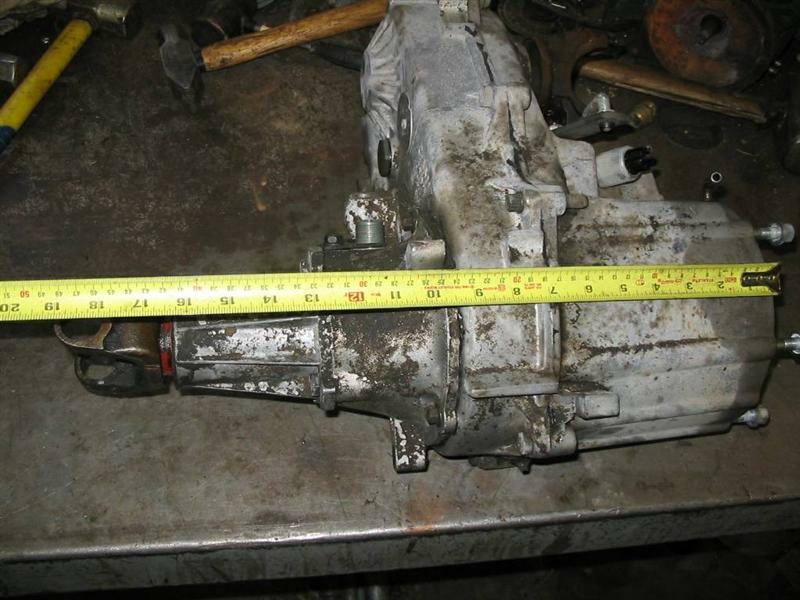 Combining the Planetary Crawlerbox with my AX-15 transmission, Dana 300 transfer case and 5.86 gears gives me a crawl ratio of 160:1, just what I was looking for. Mad Rooster's Crawlerbox is a surprisingly simple concept. It uses the 2.72:1 planetary gears and 1/2 of the housing from the NP231 and turns it into a crawler. At only 7.5" long the crawler is very compact and light weight. Combined with my Dana 300, the complete package is 17.5" long overall. Compare that to a stock NP231 at 18.5" and the crawler/Dana 300 combo is very attractive, even for a Wrangler's short 94" wheelbase. 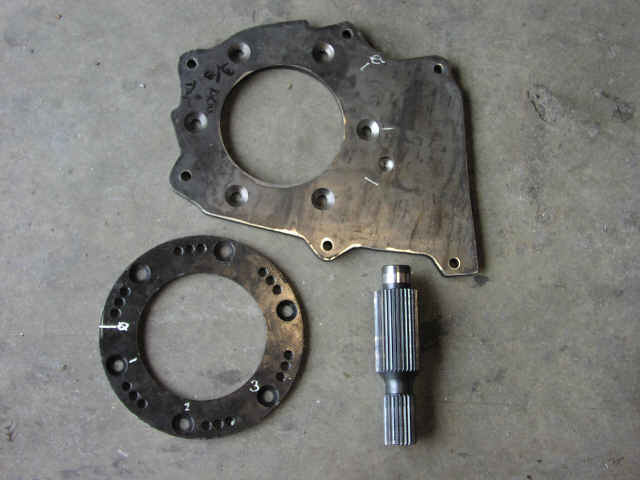 The Crawlerbox can also be bolted to a 23 spline NP231 case for those with a longer wheelbase, or the crawler/Dana 300 combo can be flipped for use with a driver side differential. Included in the kit is the adapter plate, a rotation ring, and a through hardened 4340 chrome moly steel mainshaft. Mad Rooster also includes all the necessary hardware and some basic instructions to help you install your new Crawlerbox. The first step in installing the crawler is to split the NP231 in half. This isn't as difficult as it sounds. First I removed the nut on the front output. Then I removed the 8 bolts holding the 2 halves together and pried between the halves to break the silicone seal. Once the seal was broken I was able to pull the rear half of the case off. All the parts that I didn't need stayed attached to the rear half, and the good stuff remained on the workbench in front of me. 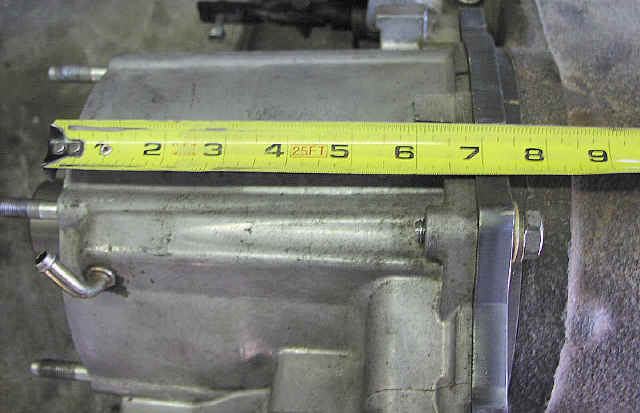 The next task is to cut off the front output. I bolted the adapter plate to what was left of the NP231 and began cutting with a hacksaw. The case was very easy to cut, and in a few minutes I was left with what was to become the Crawlerbox. Now that the output is gone, there is a hole left that must be sealed. I headed off to the local fabrication shop to have a 3/8" aluminum plate welded over the hole. A few hours and $20 later I had my Crawler back and ready to be installed. Next up is to bolt the rotation ring to the Dana 300. 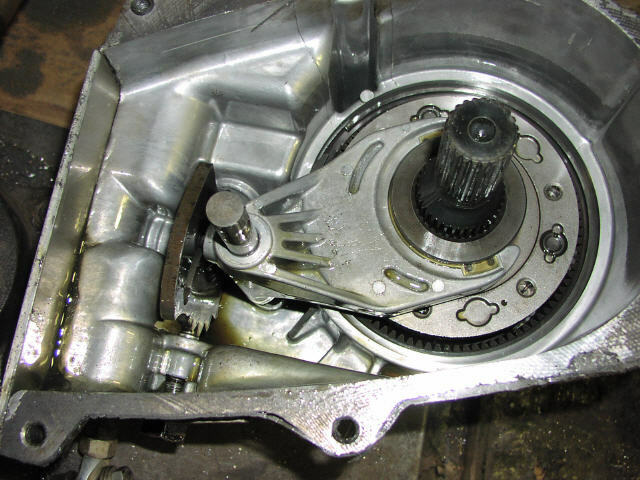 The rotation ring is used to set the clock the transfer case to the desired angle. The adapter plate is then bolted to the clocking ring at the appropriate angle for your installation. There are 2 more steps before installing the crawler. First is to shorten the shift rod. I needed to shorten the rod to 7 1/8", the chop saw and grinder made short work of the task and I was ready to move on. Next on the list is setting the endplay of the mainshaft. 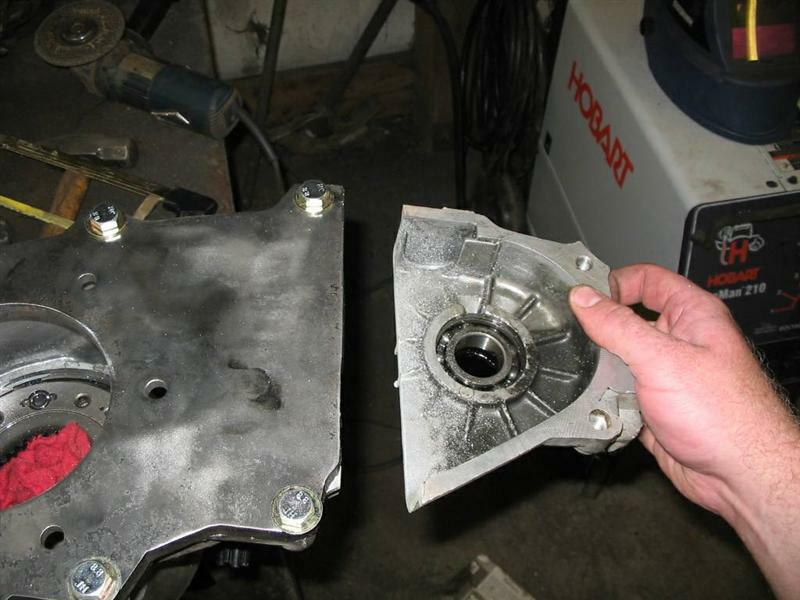 This is accomplished by installing a shim and test fitting the Dana 300 & adapter plate to the Crawlerbox. You add shims to the mainshaft until their is a gap between the plate and the Crawlerbox. Then remove one shim and you are good to go. With the endplay set, I was ready to install the crawler. With plenty of RTV to seal the adapter, I bolted the 231 to the adapter plate. The Crawlerbox is installed into the Jeep just like the NP231 that it once was. 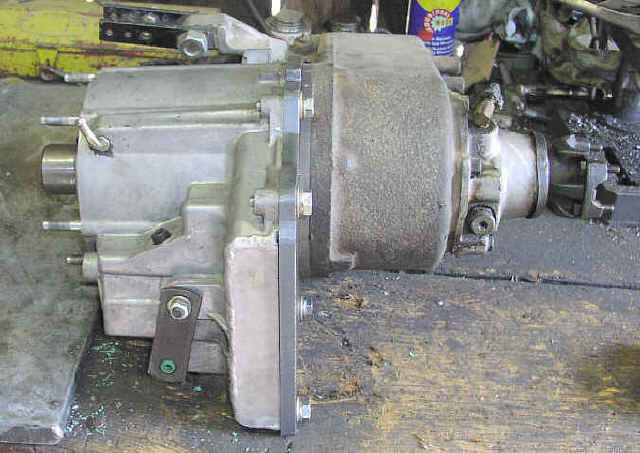 Simply bolted to the transmission. Though the stock transmission mount is still used, Mad Rooster recommends adding a support to crawler adapter to help support the extra weight. I simply welded a mount to the adapter plate and bolted it to the skidplate with a bushing. I also notched the skid plate to clear the Dana 300. 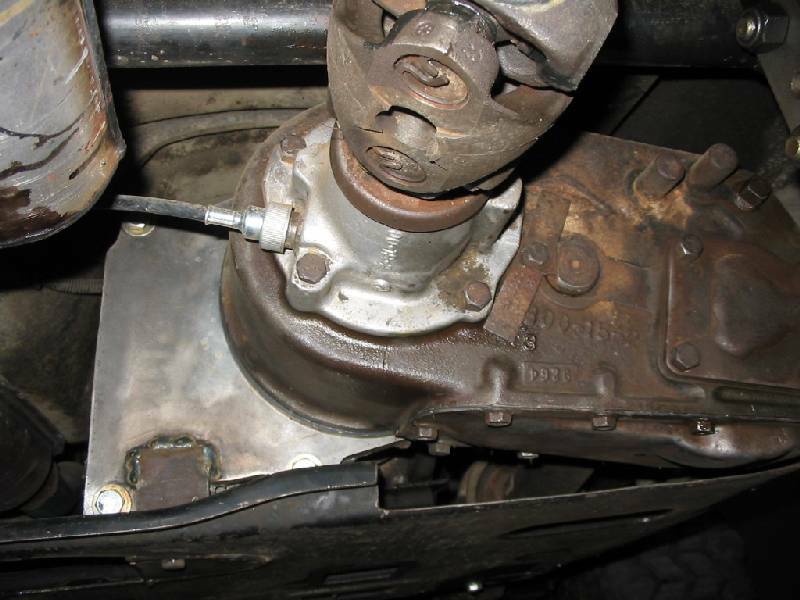 In a Wrangler, the stock shift linkage can be hooked up to the crawlerbox. 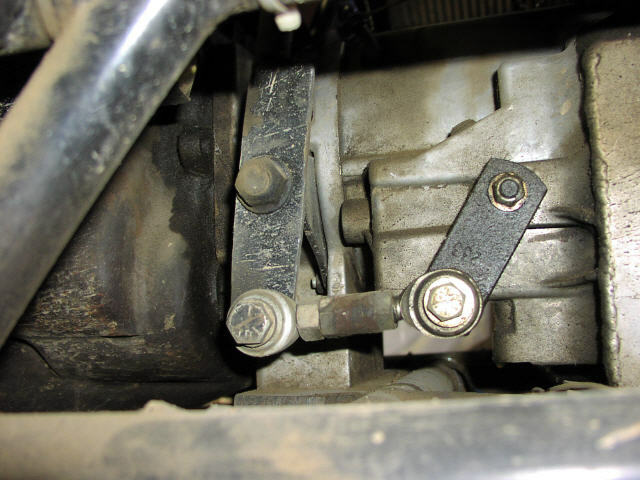 If you don't have that option, a simple shift linkage can be fabricated. Driving with the Crawlerbox to a whole new experience for me. At 160:1 it is virtually impossible to stall the engine. Where I was used to using momentum, I can now let the Jeep idle up the obstacle with complete control. I also have many gear options available. 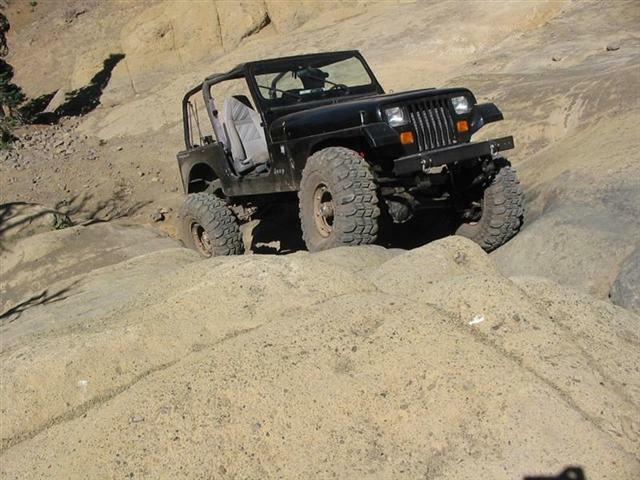 I can use the stock low range for faster sections of trail and for sand and snow wheeling. Mad Rooster's Planetary Crawlerbox is one of the best modifications I have made to my Jeep.